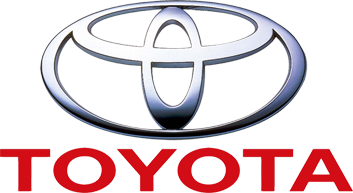 Looking for Toyota Hilux or Toyota Land Cruiser spares, accessories for any 4x4, wheels, tyres or are you busy with an extreme 4x4 project? Then Ultimate 4x4 is the place to go. Ultimate 4x4 specialise in a wide range of spares and accessories new, used or second hand. The shop opened after a long time hobby of owner Barrie Drenth. Barrie grew up in a 4x4 environment, having his own Jeep at the young age of just 14. He have competed in the National 4x4 challenge series for a close decade and are very well known in 4x4 circles. His passion and knowledge of the 4x4 industry is unbelievable. Do not hesitate to contact him with any 4x4 related queries. If they don't have it they will find it, and they deliver country wide! Ultimate 4x4 Spares & Accessories is situated at 18th Ave 903, Wonderboom South, Pretoria.